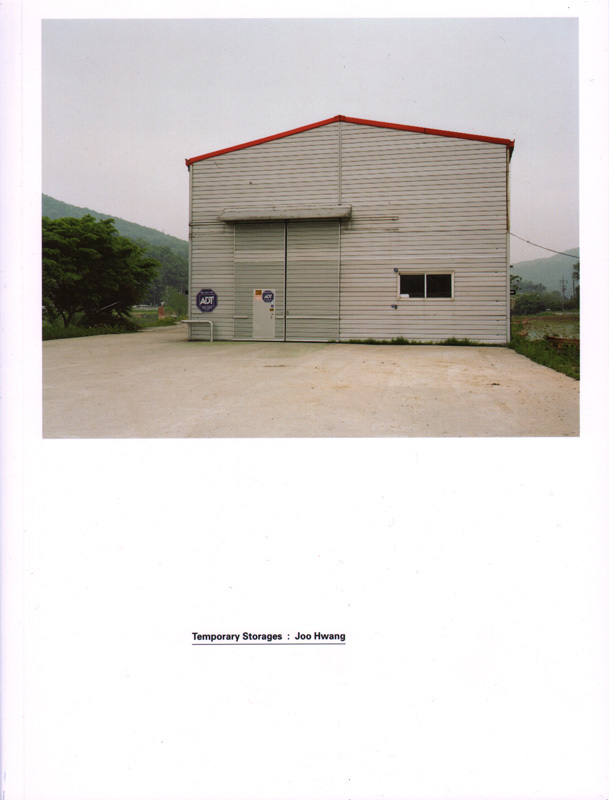 Temporary Storage (2009-2010) is a record of buildings that appear in and disappear from our landscape. The project Temporary Storage asks “what do buildings mean to us?” Buildings are never merely tools; they themselves become the environment we live in having significant influences on the way we form relationships with our surroundings. The temporary storage has become a part of landscape and acts as more than the functions they serve. Often perceived as hostile intruders to the surrounding environment, through them we see perversion and severance of the relation between men and the structures. Such phenomena are caused by the intensification of the separation of man and nature, man and civilization, and man and his fellows that began with the industrial contest. In her latest work, Joo Hwang examines the prefabricated temporary storage facilities that cluster alongside fields or in the shadow of newly erected residential towers on the urban edges. As presented here, these are some of the most mysterious albeit unremarkable structures on the road of commodity circulation. 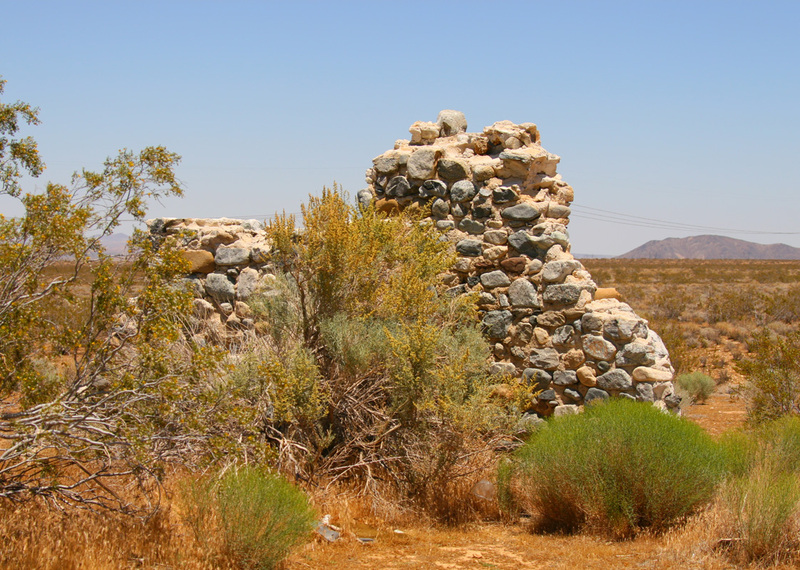 Her methodology appears simple: a simple cataloging of structures and site. She uses photography’s capacity for sustained description and accumulation, however, to build, over time, a document with considerable analytic force.